The new process to issue Passport in a Week is announced by Foreign Minister Shri Sushma swaraj. Now, only four documents needed to issue urgent passport. Here is below listed out the documents needed to get urgent passport india. Now the hectic and Bribe giving process of Police verification is now simplified by government of india. Since from many days, people on twitter were raising voice against simple process of passport issue, which is now answered by External Affairs minister Shri Sushma Swaraj. 4. An affidavit of no criminal case. If you attach these four documents, you can now get urgent passport within a week of time.The police verification for such cases will be done later (after issuing passport). Also, no extra fees to be charged for these newly adopted process of passport issue. Till now, almost 20-25 days you need to wait to get passport as you need to first go through document verification at PSK, than Police verification (for criminal case, if any) which used to take lot of time. Even Urgent passport used to take atlest 10 days. But now, you can get passport within a week with such simplified process. The documents like PAN Card, Aadhar card and Voter ID will also get verified, for that Government office to have respective data base from which they will verify documents in real time. IN CASE, if you provide fake documents and provide FAKE affidavit of no criminal case, you passport can be REVOKED too. For this process, government to integrate and make a single large database of PAN Card, Voter ID and Aadhar Card (currently government only have real time database of Aadhar card only). 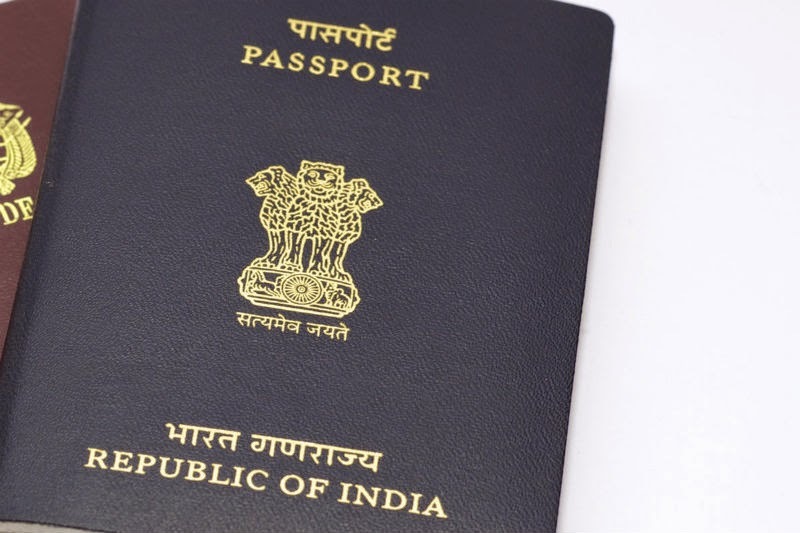 How to issue Urgent passport with limited documents? 1. Go to the online portal of Passport india at passportindia.gov.in (simply google "Passport India" and visit the first site). 2. Sign Up for new passport application (or you can use your old account from which you have used to issue passport earlier). 3. Choose any appointment date from the earliest five available dates for Passport related services. 4. Go to Passport Seva Kendra on Appointed date with above mentioned Documents which are required to issue passport. 5. Issue Passport, Get Police Verification done. Read here the step by step guide to issue passport here. That's it. This is the simple process which you need to follow to get passport with limited documents. Below is tweets which are tweeted by Sushma swaraj on this official confirmation. 1. If you submit application with copies of Aadhar, Voter ID and PAN Card with an affidavit of no criminal case, we will issue the Passport. 2. The Police verification will be done later. 3. You can choose any appointment date from the earliest five available dates for Passport related services. For help regarding Passport related Query? Yes, for this too, External Affairs Ministry has opened separate account on twitter,where you will get reply of your passport related query instantly. Just go to twitter and tweet at @MEAQuery ask your query and you will get instant reply on this handle.